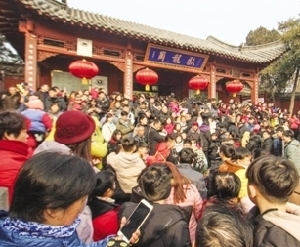 The Ancient Neixiang County Government Office, a national 4A tourism attraction in Neixiang county, Nanyang, Henan, is holding a series of folk performances and interactive activities on its historical and cultural street to welcome this year’s Lantern Festival, which falls on Feb 19. 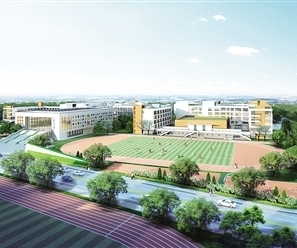 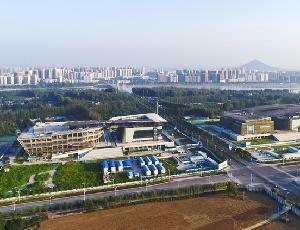 In order to promote higher quality education in Nanyang, Henan province, Nanyang Normal University will build an affiliated school in Wancheng district . 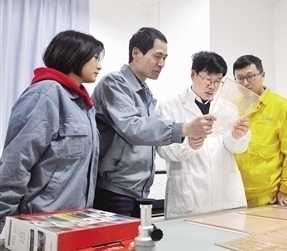 On Feb 11, the first work day after the one-week Spring Festival holiday, Gao Yingxin, a researcher at Lucky Huaguang Graphics Co., Ltd in Nanyang, had already buried himself in his work. 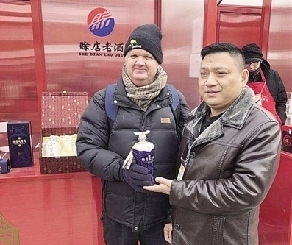 Nanyang's renowned Shedian Liquor recently enjoyed a moment in the spotlight at a special exhibition in the Palace Museum aimed at promoting longstanding Chinese brands. 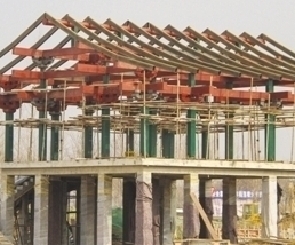 Nanyang, Henan province has launched a series of cultural construction and livelihood projects to benefit its citizens, and construction on these projects is proceeding appropriately. 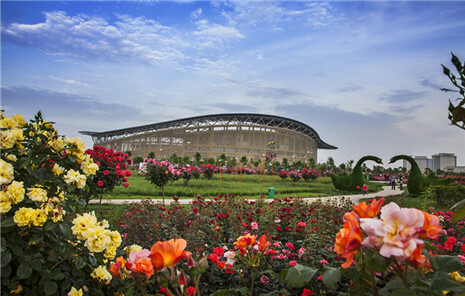 The rose park in Nanyang, Henan province began construction on Feb 11, the first working day after Spring Festival, in order to finish in time for the upcoming 2019 World Federation of Rose Societies (WFRS) Regional Convention. 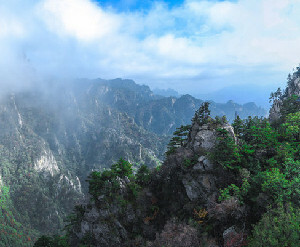 Nanyang, Henan province experienced a steady growth in tourists and tourism revenue during this year's Spring Festival. 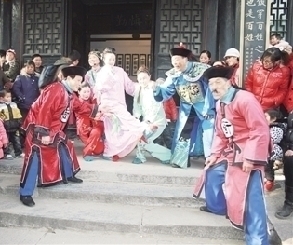 The city's tourism industry operated in a smooth and orderly manner, and significant effort was put into offering high quality services for tourists.